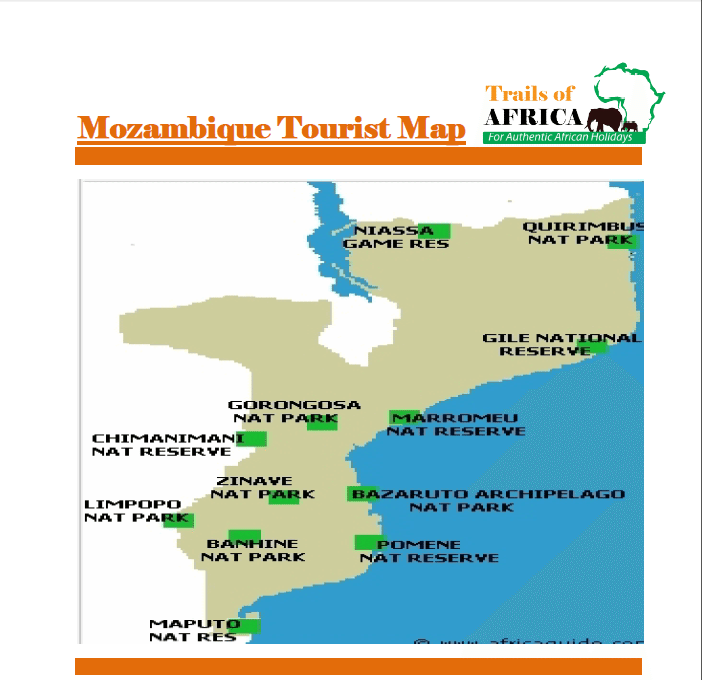 On arrival clear immigration and collect your luggage and then proceed to your onward flight to Vilanculos in Mozambique. From here you will have a stunning light aircraft flight to Bazaruto Airstrip. The plane remains extremely low, permitting breathtaking views of the Bazaruto Archipelago. You will be greeted on arrival and taken to Bazaruto Lodge. There are a number of activities to enjoy around the Bazaruto Archipelago, mainly focused on water sports, including diving fishing and snorkelling. A day to relax at Bazaruto Lodge and take your choice from the activities on offer here. We would definitely recommend trying the snorkelling off the beautiful beach at North Point. It’s only a short drive away and staff will happily take you over any time you like. You can either snorkel from the beach or just enjoy the unspoiled solitude of the area. Today you may like to try a deep sea fishing trip – the lodge can cater for all levels of experience and the staff will set up the gear for you. The seas are filled with game fish and if you do make a catch the lodge will cook up your fish for dinner. You may want to take a private tour of the island in a four wheel drive vehicle. There are a variety of gorgeous spots where you can stop for a picnic lunch and enjoy swimming in the ocean. There is some fantastic diving to be done on the deeper reefs around Bazaruto Island and experienced divers will enjoy the diversity of corals and marine life. For the less experienced, the lodge’s instructors can take you out on a resort course. Why not just relax today and enjoy the beautiful stretch of beach, large pool and excellent bar on offer at Bazaruto Lodge? Day at leisure at Bazaruto Lodge. You will be transferred back to the airport in time to check in for your overnight flights home through Johannesburg.